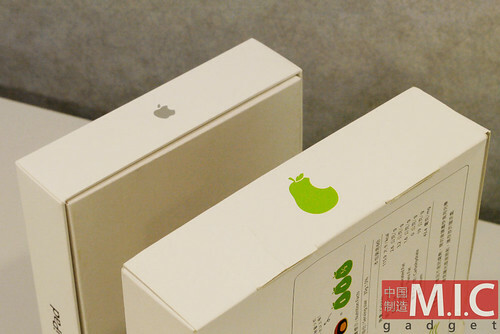 One of the things that excited me most about going to Taiwan was the idea that I could check out the hilarious Taiwan bakery that create the packaging of their famous cake products in the form of Apple iPhone and iPad packaging. 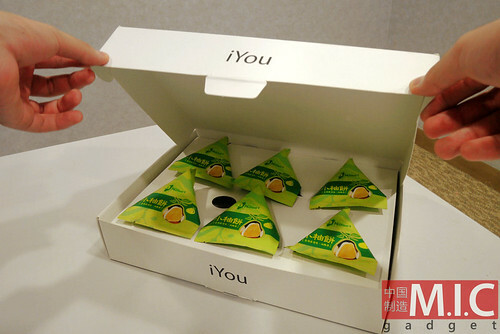 We reviewed the iFong, which is a pineapple cake in the form of iPhone’s packaging. 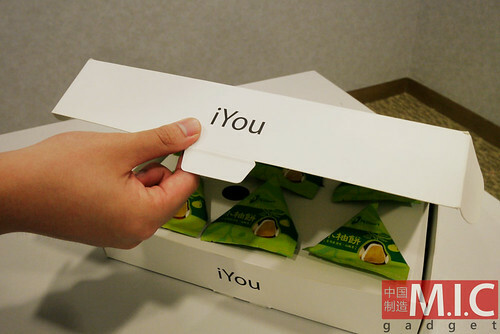 Today, we want to introduce you another phenomenal cake product called the iYou, a pomelo cake featuring a packaging box that is quite similarly designed to Apple’s iPad. 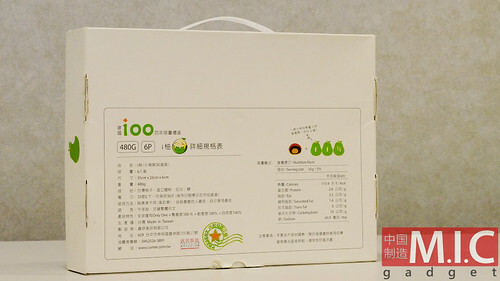 The back of the packaging box. 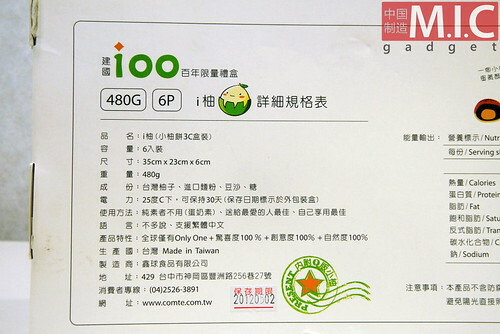 It weighs 480 grams (that’s 6 pieces of pomelo cakes altogether), and it’s made in Taiwan. On the box, it says “100th Anniversary Edition Box Set”. 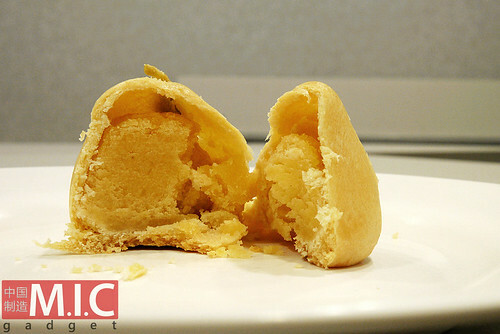 Ingredients include Taiwan pomelo, baking powder, baking soda, bean paste, and confectioners’ sugar. 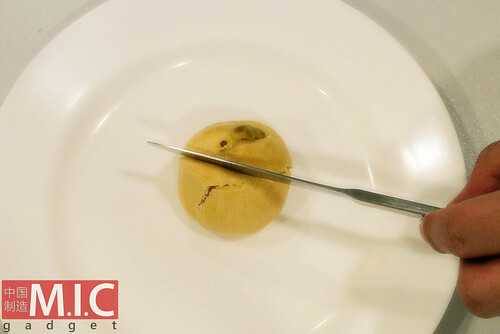 And the cake can be kept for 30 days. 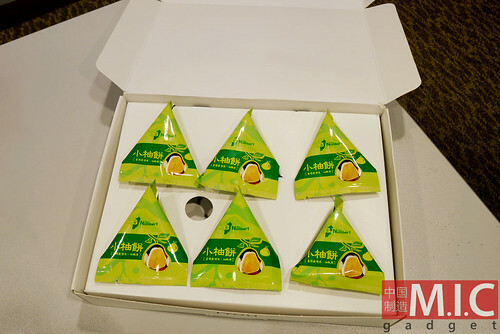 On the front of the packaging box, it shows 12 apps — Mid Autumn Festival, Six in Package, Pure Handmade, 30 Days of Taste, Egg and Milk Food, Freshly Made, 100% Fun, No Fat with Hunger, Small Pomelo, For Gift, Chef Recommendation, and Made in Taiwan. 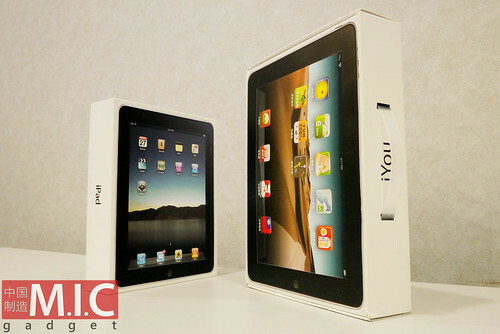 We’ve got the iPad packaging box and the iYou packaging box to compare side by side. 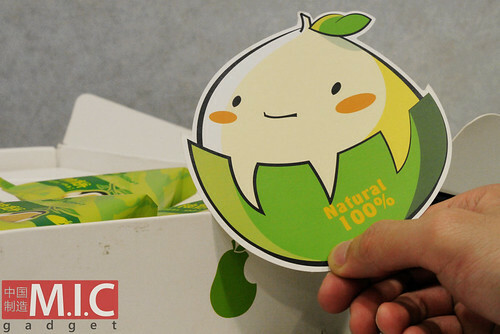 iYou has its own logo that looks like a pear missing a bite on one side. 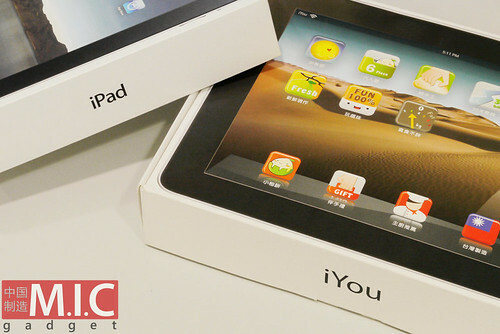 iYou’s packaging box is bigger than the iPad box. 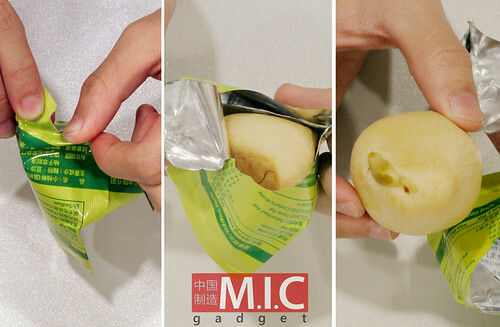 There are six pieces of pomelo cakes inside. Every single one is nicely packaged. 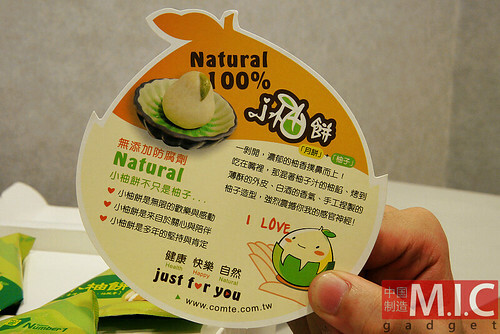 It comes with a card, saying 100% Natural. 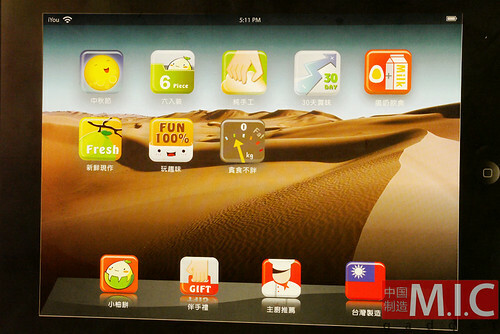 We love the Taiwanese bakery designing a cartoon character for the iYou. Flipping the card we see more descriptions of the iYou. 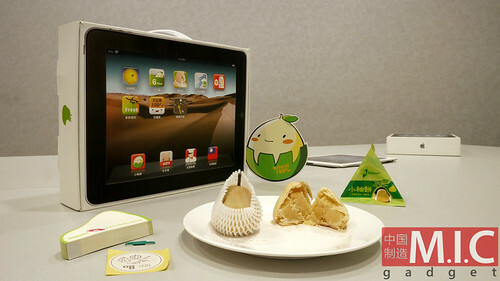 They describe the iYou as the combination of the mooncake and pomelo. Well, we think it’s pretty healthy to eat this. 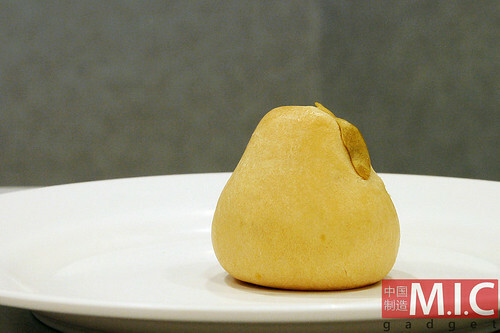 The iYou pomelo cake is baked in a pear shape. 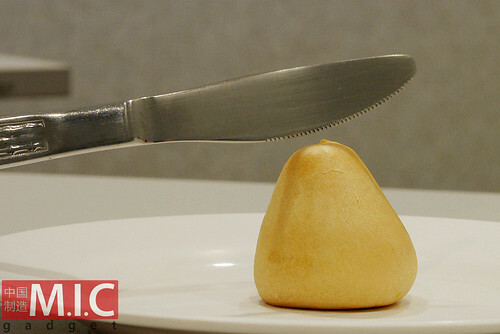 Let’s cut the cake in half. It feels crisp and soft. So what does it taste like? Like mashed potatoes. 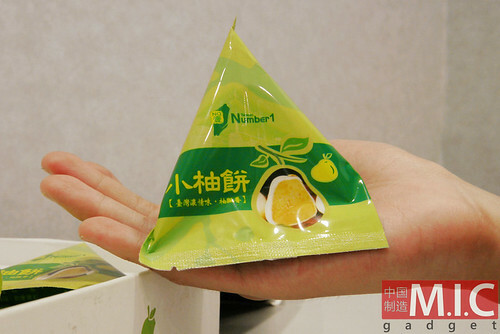 The filling is quite sweet, and you can really taste the flavor of grapefruits. 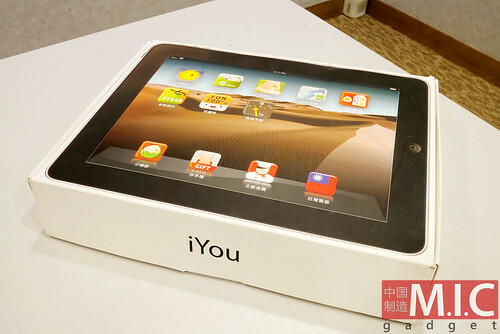 Here’s one more thing about the iYou. 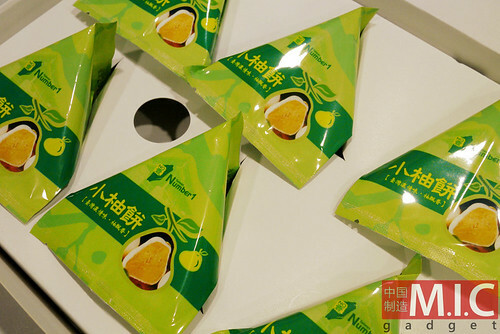 It’s actually made for Mid-Autumn Festival. 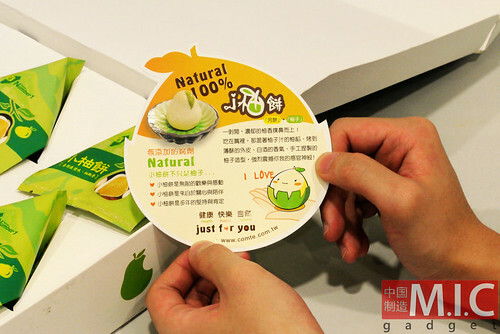 At Mid-Autumn Festival, it is common to share pomelos which especially in Southern China symbolize prosperity, since the name for pomelo in Cantonese is “yow”, which means “to have”. 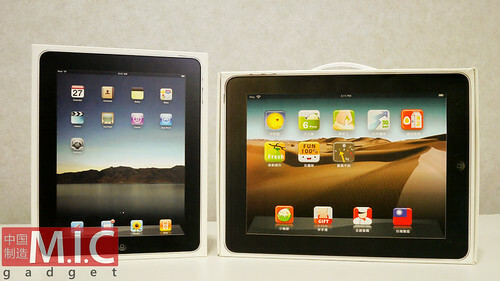 So, Chinese iPad fans have the iYou to celebrate Mid Autumn Festival. Pretty cool huh? 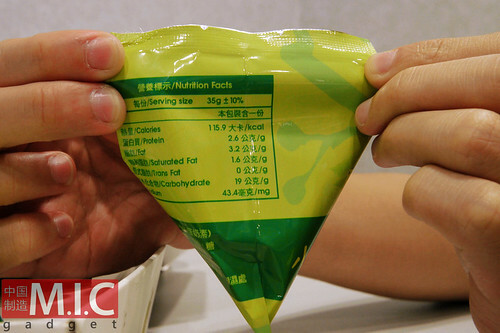 Eva Ng contributed to this report. Previous New iPhones coming out 2017 – iPhone 8 or iPhone 7S?